Travelingon a cruise ship is a special kind of exploration, offering a feast of short but sweet tastes that linger long after the ports disappear somewhere behind the horizon. 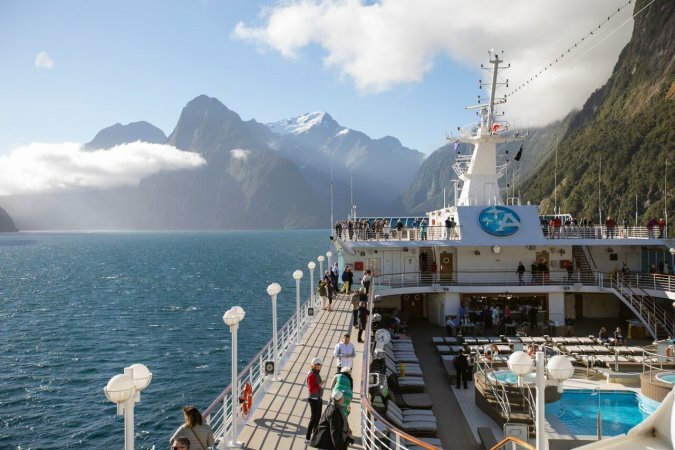 But just like a road trip revolves heavily around the time spent in the car, the time at sea is almost as important in a cruise experience as the actual destinations. The theatre is the heart of the onboard cultural entertainment. Now, the theatres of three of Azamara Club Cruises’ ships – Journey, Quest and Pursuit, will welcome City Theatre and one of their most innovative projects to date. Shorts on Ships is basically the theatre version of cruising – a series of short and charged performances which end on a pitch-perfect high note to deliver a lot while demanding very little. 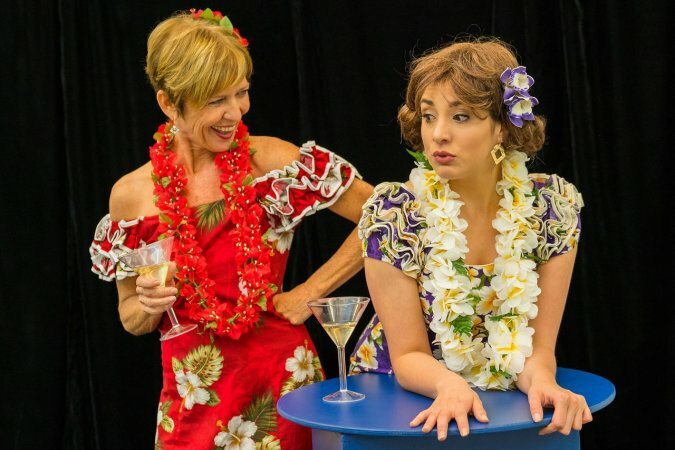 City Theatre is entering its 23rd season as the only professional theatre in the U.S. that is dedicated to producing short plays and musicals. Its imaginative new venture Shorts On Ships is the latest of a long-standing legacy of challenging the status quo. With the following their past works like Summer Shorts Festivals, Winter Shorts, City Shorts, Short Cuts and Shorts Gone Wild have garnered, the artistic troupe seems to have found the perfect platform to reinvent their vision on another, more fluid scale. City Theatre has hand-picked some of its best plays over the years, assembling a Best of the Fest collection, penned by some of the country’s best-known playwrights, as well as emerging talents. “City Theatre is a mature professional theatre company that continues to originate new projects. With City Theatre’s Shorts on Ships we are creating an exciting artistic and business model that leverages and expands upon our strengths, in partnership with one of the world’s most successful cruise lines,” said City Theatre Executive Director Bruce Leslie. And what makes this business model so suitable for cruise ships is its reciprocity. It’s a win-win for both guests and professionals Full-on narratives can be a bit too long for passengers who seek to relax before a day of exploration, but a dynamic series of plays which often tell more in 10 minutes than others in a 100, now that’s just the kind of entertainment, befitting of a laid-back cruise. Not only, but it surely is the best way to satisfy as many different tastes as possible, considering that the options for entertainment on board are limited. “The fun for audiences at a program of shorts is that like Forrest Gump’s box of chocolates, there’s a different favorite play for everyone!” Literary Director Susan Westfall said. And indeed, the fine selection ranges from comedies that unfold in the traditional world or in alternative ones with historical figures and famous fictional characters at their center, to poignantly existential and thought-provoking dramas about love in all its complex melancholy, friendship, the intersections of past, present, and future, marriage, and more. Don’t let the short format fool you – these plays might be like quick fixes of entertainment but couldn’t be further away from the meaningless YouTube videos we often waste time on. But Shorts On Ships doesn’t just delight the plays’ spectators but their creators as well. “Playwrights with a production in Shorts on Ships are also delighted to have fifty or more performances of their plays being produced at sea for thousands of audiences all over the world,” Westfall continued. Shorts On Ships is yet another norm which City Theatre has disrupted, and in doing so, it shows its team’s talent and creativity involves not only producing meaningful and innovative plays but also the savviness to find the best stages for them.